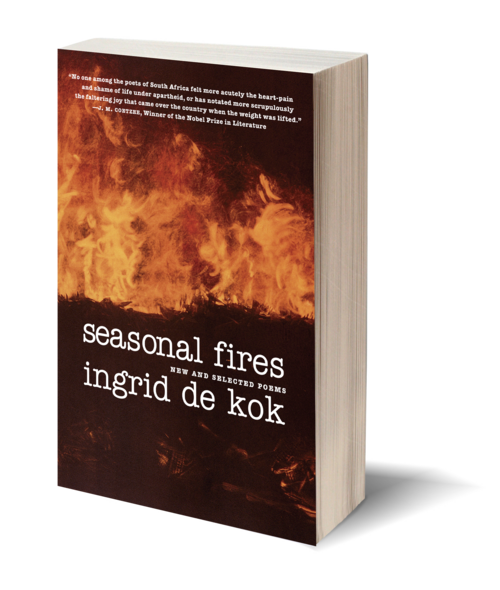 Ingrid de Kok's first book to be published in the United States is also the first volume to demonstrate the variety and continuity of her work over the last 25 years. South Africa’s most lucid and composed voice in contemporary poetry, she shares her ability to interweave an intensely personal world with the politically panoramic. 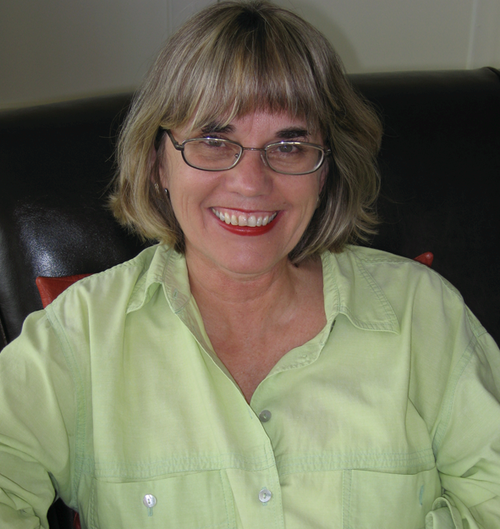 Ingrid de Kok is one of the few poets to successfully broach the burden of tragedy revealed by the Truth and Reconciliation Commission hearings and the ceaseless ravaging of the AIDS pandemic.